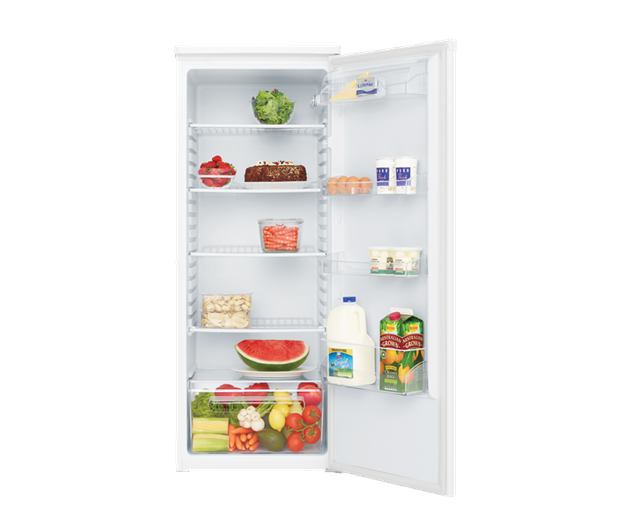 240L Single Door Refrigerator is rated 4.2 out of 5 by 31. 550W x 555D x 1444H(mm) ? A 240L single door fridge that can be combined with a 180L (WFM1800WD) to create a 420L pigeon pair. 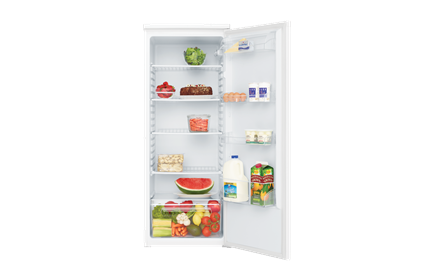 Convenient interior fridge light allows you easier access to your food or drink. Rated 5 out of 5 by Tracy43 from Perfect!! The old school design with wire racks is preferable as I loathe the new style of fridges. As I shop twice a week for fresh foods this fridge is a perfect size for a family of three. I am very happy with this purchase!!! Rated 1 out of 5 by Parrothead from Good fridge while it lasted Bought this fridge, along with its matching freezer, just over 3 years ago - its now had it. Stopped cooling and the repair man says its not worth fixing (likely gas leak and the fully contained system means a lot of time to fix, with no guarantee). My previous Westinghouse was still going after 35 years - guess they don't make them like they used to. Rated 5 out of 5 by Dora15 from Nice fridge Very happy with the fridge which we bought about three weeks ago. Perfect size for two people. Can clearly see the contents and it is not too deep so items don't get lost at the back of the shelves. However, took out the metal stay from the bottom door shelf as this is a little too high to easily lift out bottles. Otherwise it is excellent. Bought the matching freezer several years ago which we have been very pleased with. 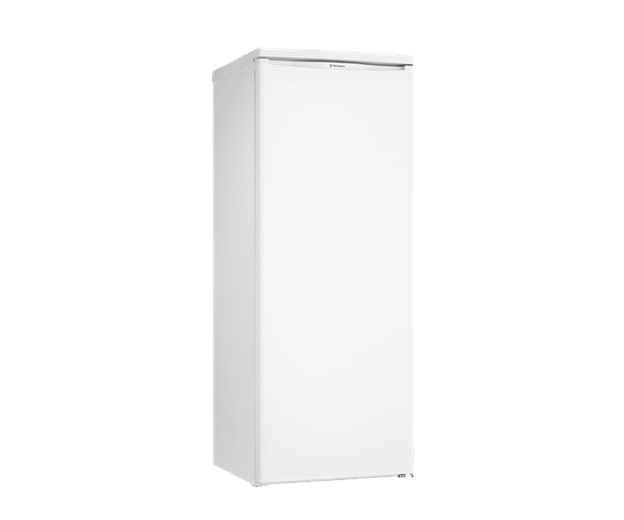 Rated 4 out of 5 by uniforms01 from Great Fridge at a Great Price Very happy with this fridge, it's a replacement for an older Westinghouse model that lasted us over 15 years, so we hope to have the same reliability from this new one. Rated 4 out of 5 by Kenya from Great Little Fridge I bought this about a month ago. I did have a little trouble find out the temperature control as being vision impaired I couldnt see the dial. Therefore this was causing some fruit to freeze bottom shelf. Once I worked it out it's been great. For such a little fridge it has a lot of room. The only thing is the cheese compartment doesn't fit the cheese slices that are in the plastic containers. I can live with that. So overall if you need a second frigde or you have a small space it's fantastic. I dont use it as a second fridge it's my everyday fridge and I love it. Rated 5 out of 5 by Pitapat from Love it I have had this fridge about 6 weeks now and could not be happier with my selection, perfect for two people, the only criticism I would have is that the legs are a little higher than my matching freezer bought 4 years prior, so they are not the exact same height, but that is minor, designs change over time. Rated 5 out of 5 by Charlie Ville from Very Happy with the Fridge and the Transaction I bought a small Westinghouse fridge-only fridge as a staging storage downstairs to store cold groceries until they are needed in the big Westinghouse fridge in the kitchen upstairs. (We already have a bar fridge and chest freezer downstairs but the bar fridge was not big enough for broader storage needs.) Anyway as to be expected of a Westinghouse, it is a good. no nonsense fridge that does its job very well. The price and delivery performance of Appliances online in doing a next day delivery to Brisbane was outstanding. Will buy from them again. 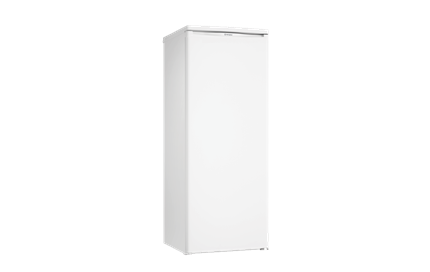 Rated 5 out of 5 by Patricia from Silent day and night I bought the WRM2400WD as a 2nd fridge. It has been great having it in the walk-in pantry.